Music is the universal language! 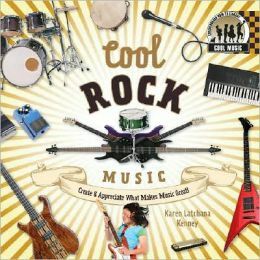 Kids will have fun learning about all kinds of music while they explore the history, instruments, rhythms, greats, production, collecting, and varied activities in this series. 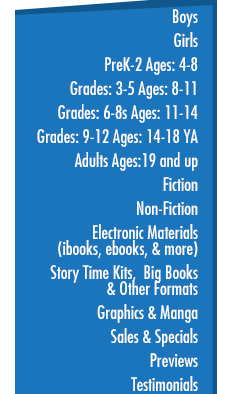 Each book contains cool activities that will inspire young people to appreciate the specific genre by making their own instruments, creating and writing their own songs, learning a dance, and dressing up to put on a performance. 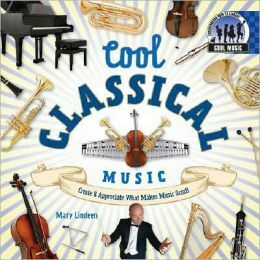 Cool Classical Music: Create & Appreciate What Makes Music Great! 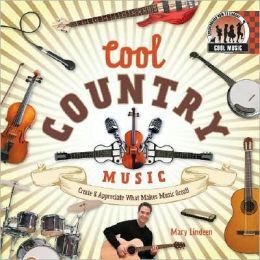 Cool Country Music: Create & Appreciate What Makes Music Great! 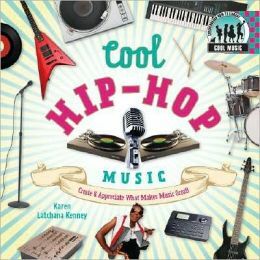 Cool Hip-Hop Music: Create & Appreciate What Makes Music Great! 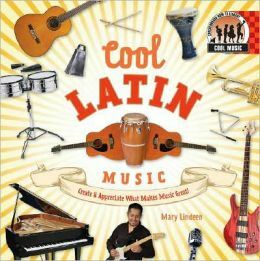 Cool Latin Music: Create & Appreciate What Makes Music Great! 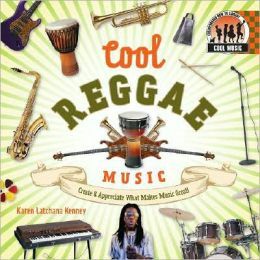 Cool Reggae Music: Create & Appreciate What Makes Music Great!